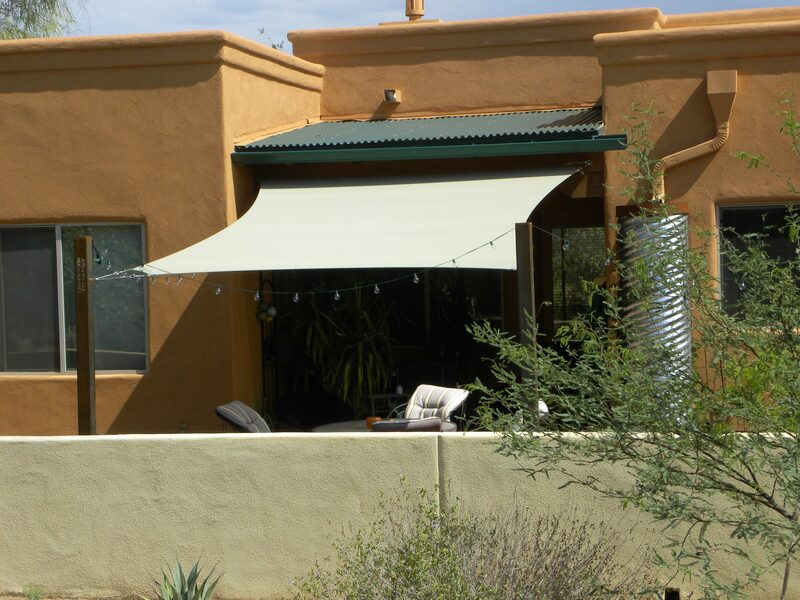 Air & Sun Shade Products located in Tucson, Arizona is dedicated to a craft which not only protects your home or business from the elements, but adds an inviting impression as well. 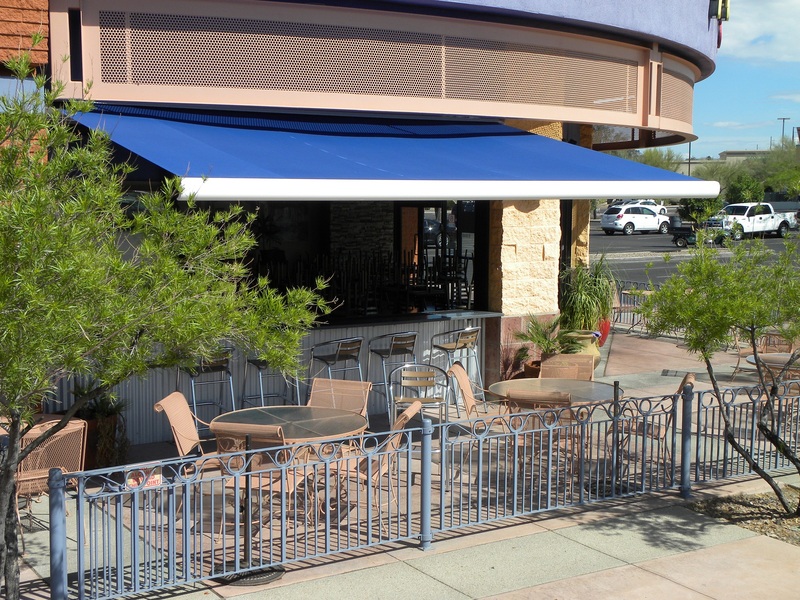 We continue to provide our clients with professional design, fabrication and installation of all types of shading products, from large commercial projects to elegant residential applications. Our skilled craftsman bend, weld and paint each frame to meet specific objectives such as function and protection. While our seamstresses sew and fit fabrics to provide image and identity to each frame. 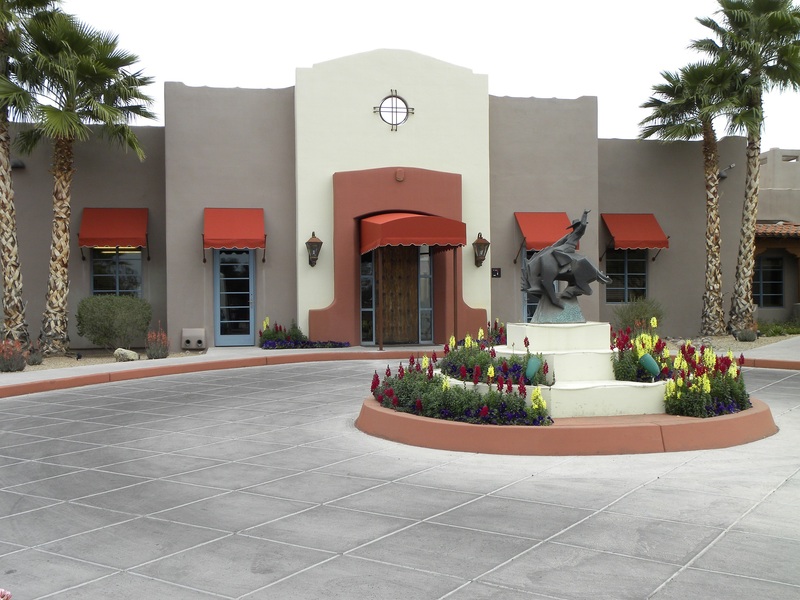 Our commercial designs and quality of craftsmanship can be viewed at Loews Ventana Resort, Westin La Paloma Resort, Omni Tucson National Resort, Marriott Starr Pass, Miraval and The University of Arizona. 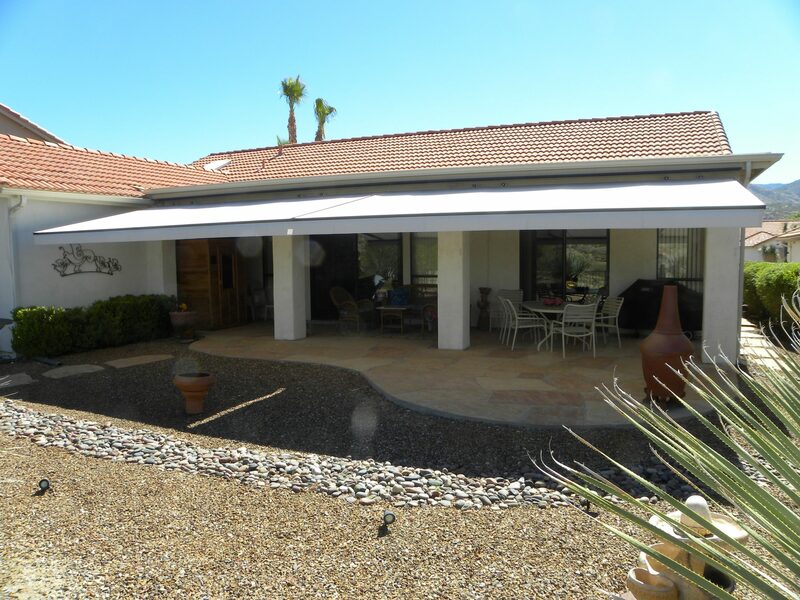 While our residential applications appear on many of the finer homes throughout Tucson. 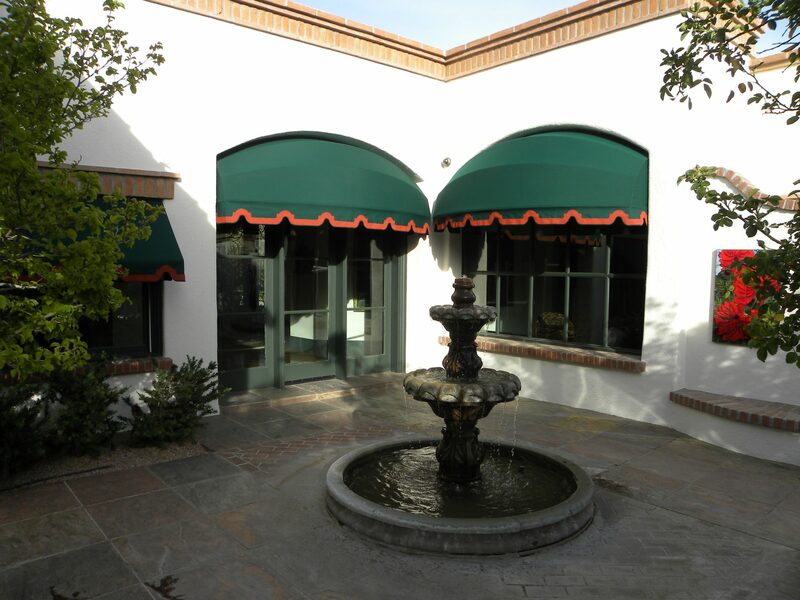 We invite you to view our galleries for examples of awnings which have won Air & Sun Shade Products recognition in regional and international competitions. 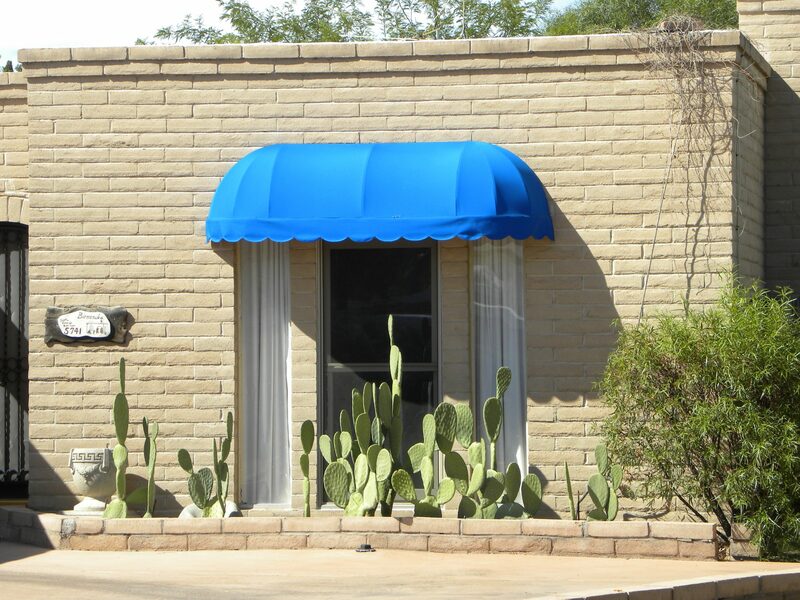 We are a Tucson Awning Company dedicated to our Tucson and Southern Arizona residential and commercial customers. 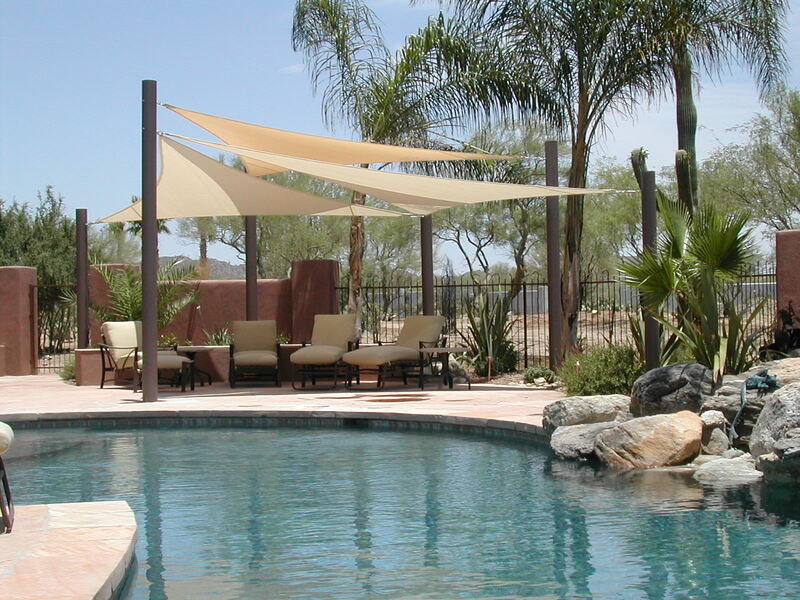 We also serve Marana, Oro Valley, Green Valley and most of Southern Arizona. Air & Sun has won many awards for its innovation and design. 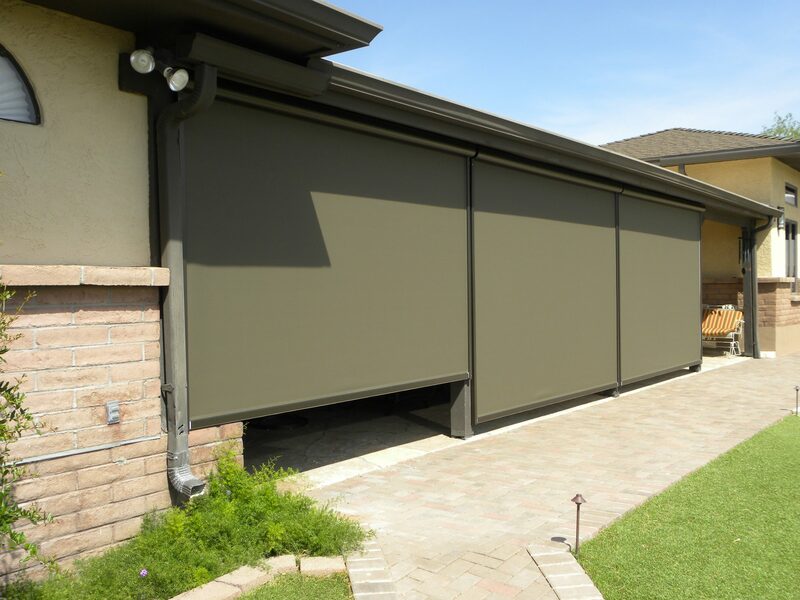 You’ll have it made in the shade when you put our expert team to work for you. Living in Tucson and Southern Arizona means dealing with heat. Stay cool with us! 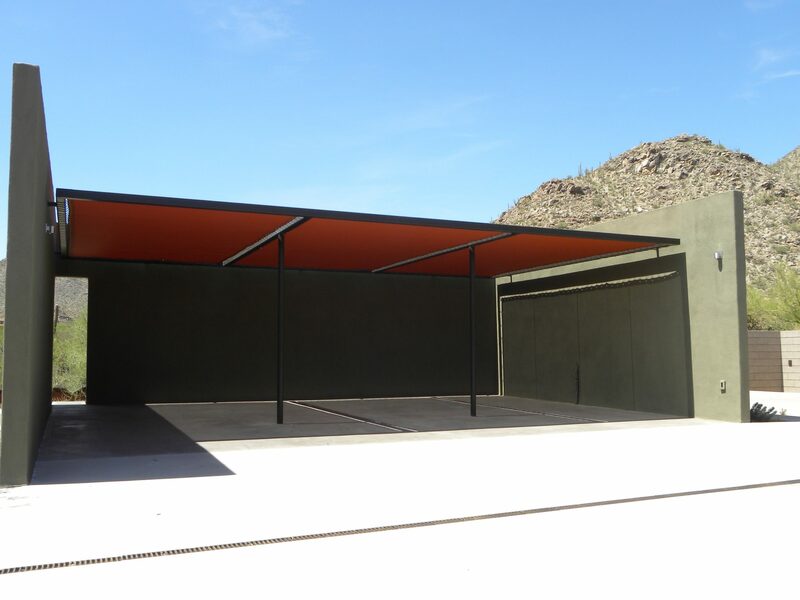 From idea to execution we have the right design team, fabricators & installers.